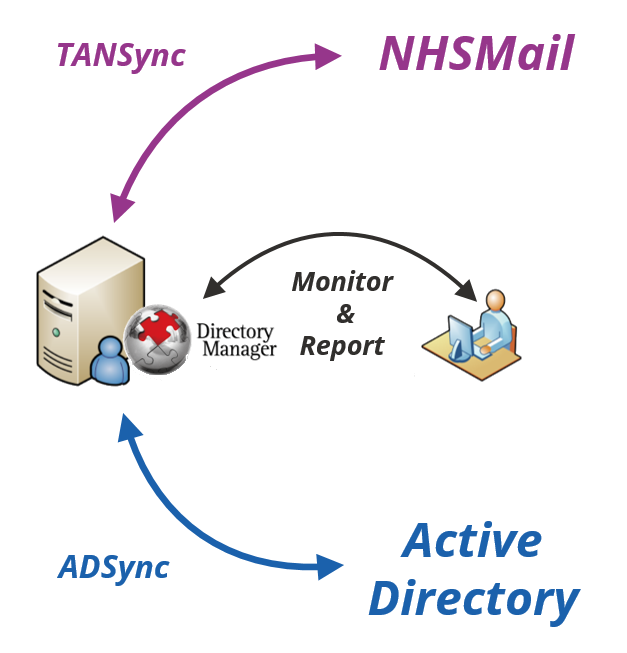 BDS Solutions announces support for the integration of NHSmail, providing enhanced reconciliation services that work in conjunction with The Accenture New Synchronisation (TANSync) Publishing Service. 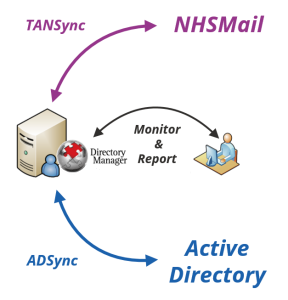 With proven experience in supplying NHSmail connector services since the introduction of NHSmail, BDS minimises the administration burden for NHS IT teams. Automated update of the ‘Hub’ when designated Active Directory/Directory Manager changes occur, e.g. surname/department change.